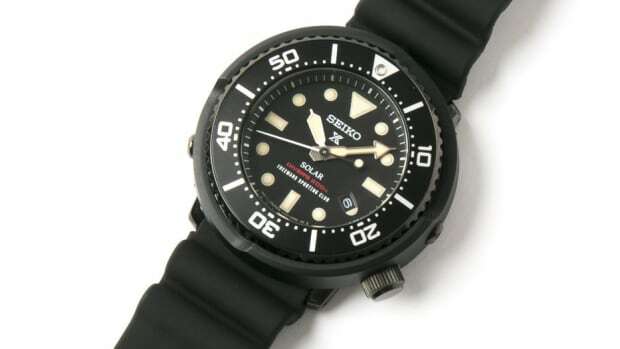 The watches are launching as a Seiko USA exclusive. 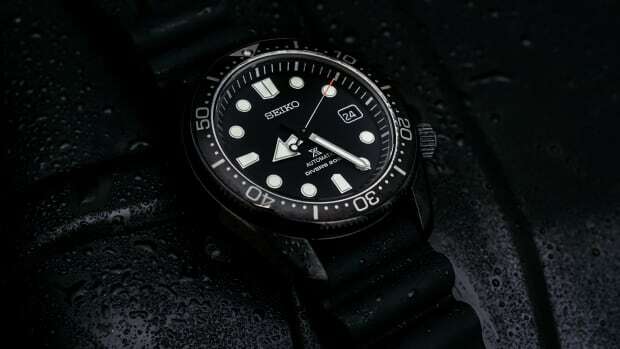 The Seiko Prospex line tends to receive a load of limited editions in its home country of Japan, but what about the good ol&apos; US of A, there&apos;s plenty of us who love a great Seiko. 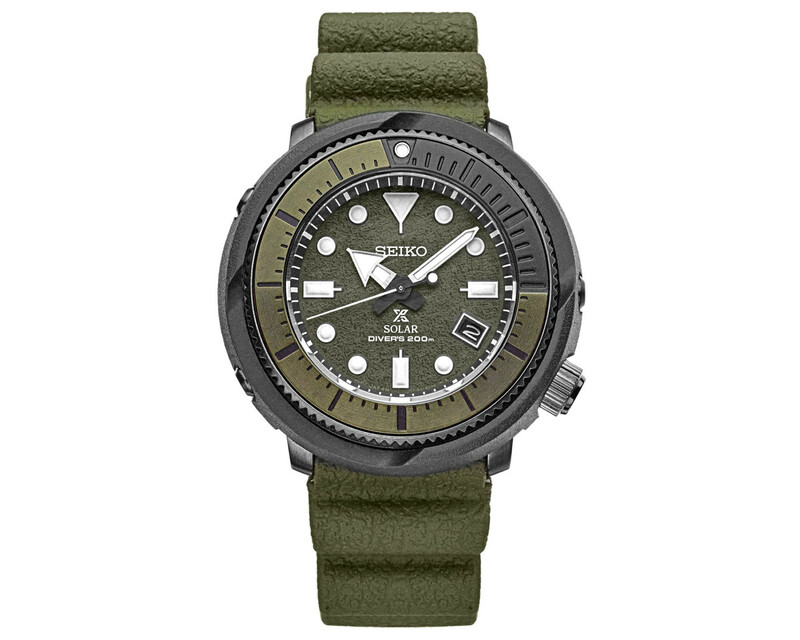 This week the company answered fans with a new Prospex line called the Street Series that updates the watch with with silicon straps and a Japanese solar quartz Seiko in-house movement that has a staggering 10-month battery life when it&apos;s fully charged. 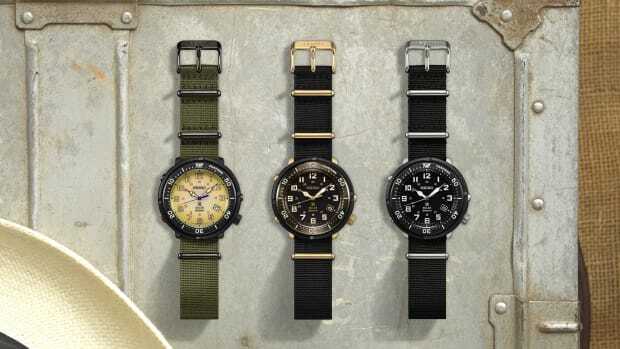 The watches will be exclusive to Beams, Freemans Sporting Club, Journal Standard, and United Arrows in Japan.